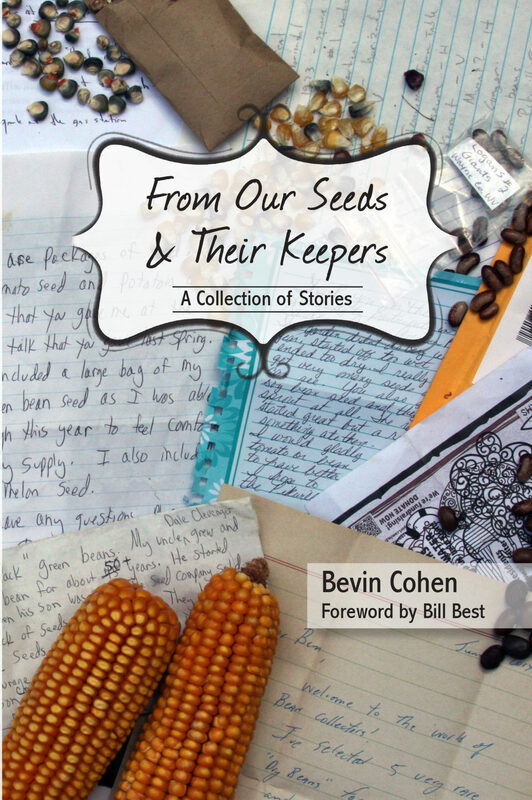 Bevin (Ben) Cohen is a writer, poet, herbalist, gardener, seed saver and wanderer. He lives and works at Small House Farm with his wife, Heather, and two sons, Elijah and Anakin, on their family homestead in Sanford, Michigan. The Cohen family grows seed crops, herbs and flowers and keep a small flock of laying hens. Bevin is also the founder of MI Seed Library, a community seed sharing initiative that has worked closely with a number of communities to help establish seed library programs across his home state and beyond. He spends his time outside of his gardens offering workshops and lectures across the country on the benefits of living closer to the land through seeds, herbs and locally grown food. Bevin finds himself at home wherever his hands are in the soil, sowing the seeds of yesterday to reap the bountiful harvest of tomorrow.